• What is Running Raw? These 3 lectures were recorded in 2011, at the very first Woodstock Fruit Festival in the Catskill Mountains of New York. The first lecture focuses on the beginnings of the Running Raw Project, and how this lifestyle has impacted my life. 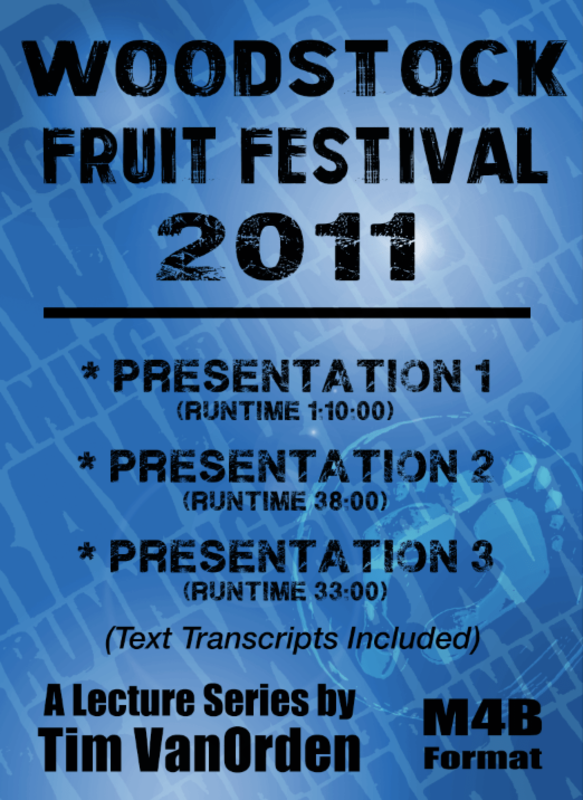 The second lecture focuses on the performance aspects of a high carb, raw vegan diet. In the third lecture, I talk more about the diet specifics of peak performance.